Join out most popular tour along Cincinnati's scenic riverfront. This kid-friendly, easy riding tour wanders through idyllic waterfront parks along the Ohio River. 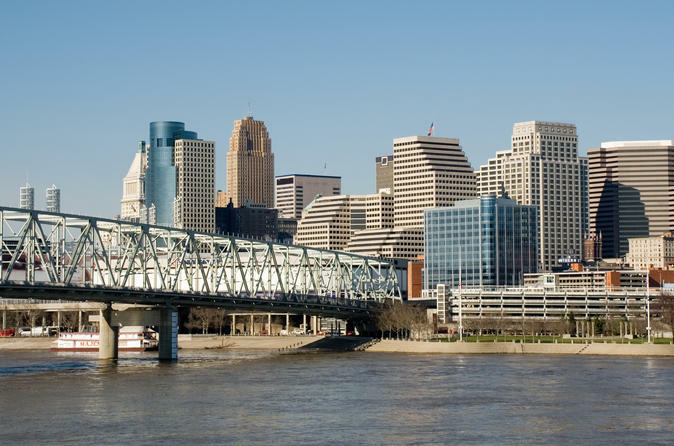 Take an exciting tour through the history and culture of Cincinnati! 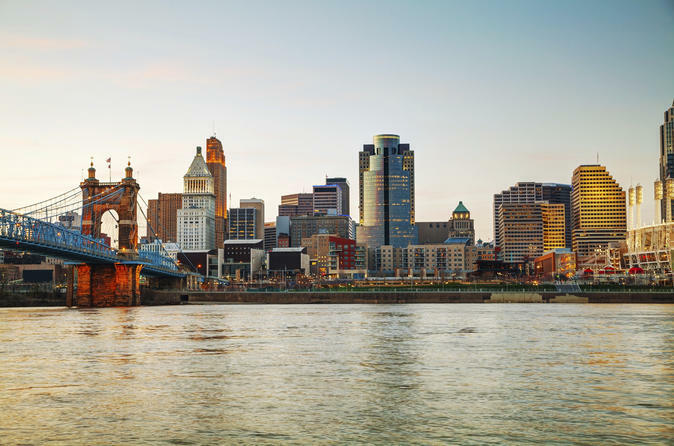 All of your required equipment is included in the cost of the tour and your professional guide will show you some of the best sights the Cincinnati has to offer. 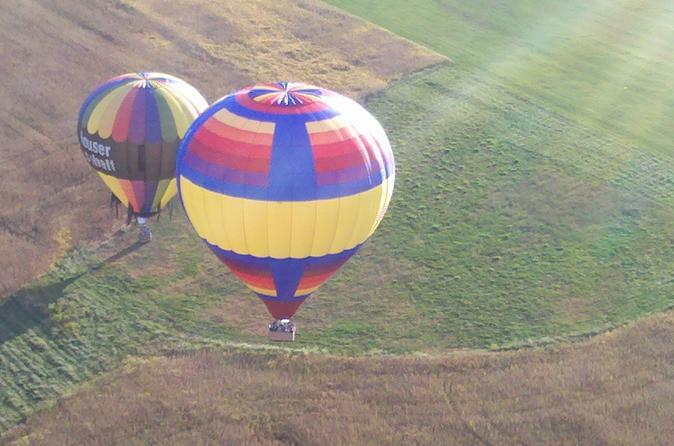 Shared basket hot air balloon flight reserve flights for you and your group with others sharing the same flight in one of our balloons. Pending the number of guests who reserve the shared rate will designate what balloon basket you will be in. This is not an exclusive basket – maybe with other passengers - required minimum bookings confirms flights. 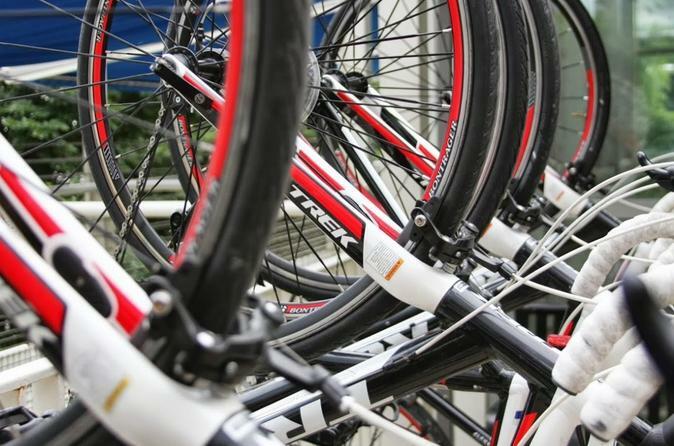 Rent a bike for yourself or your family and see the sights of Cincinnati on your own. Bike rentals are a same day rental and you will be required to return your bicycle to the original departure location before the store closes for the day. 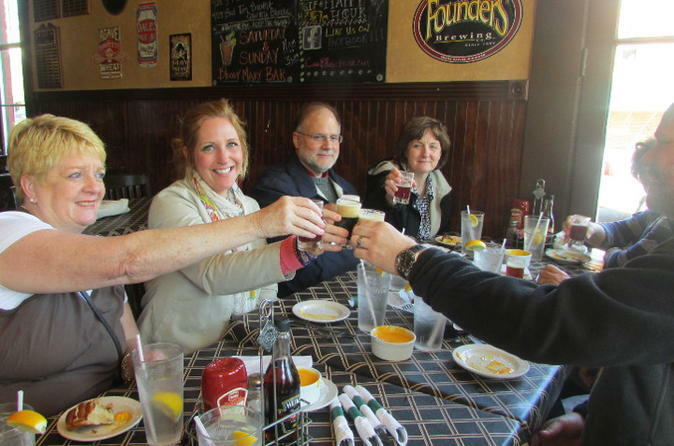 Eat, drink and be merry on this 3-hour walking and food tasting tour of beautiful Mainstrasse Village located 5 minutes south of downtown Cincinnati on the banks of the Ohio River in Covington, Kentucky. It’s the perfect combination of exploring the neighborhood while stopping to enjoy delicious food and drinks at five different restaurants in a charming and memorable setting with your local guide.